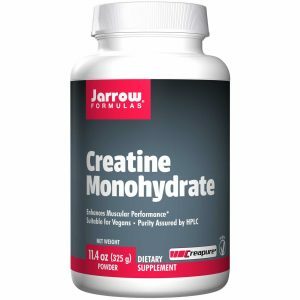 Jarrow Formulas Creatine Monohydrate Powder 325 gr. 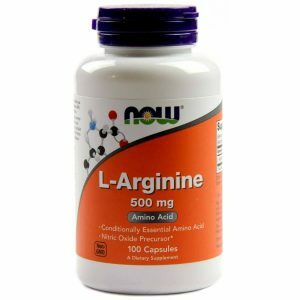 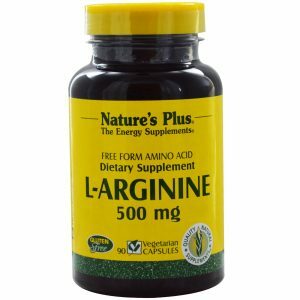 Now Foods L-Arginine 500 mg / 100 Caps. 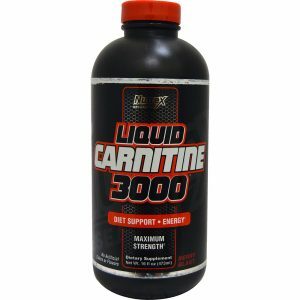 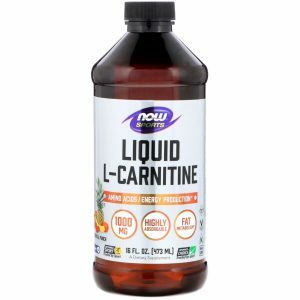 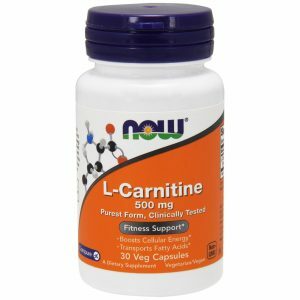 Now Foods L-Carnitine 500 mg / 30 Vcaps. 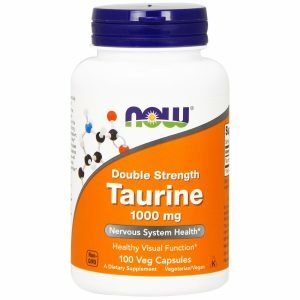 Now Foods Taurine Double Strength 1000 mg / 100 Vcaps. 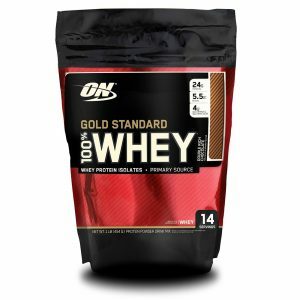 Optimum Nutrition Gold Standard 100% Whey Double Rich Chocolate 450 gr. 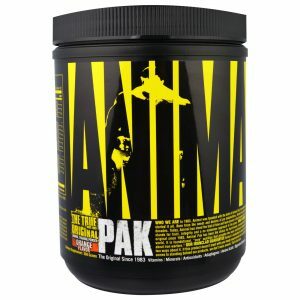 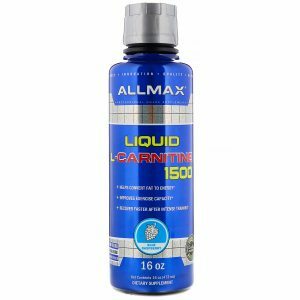 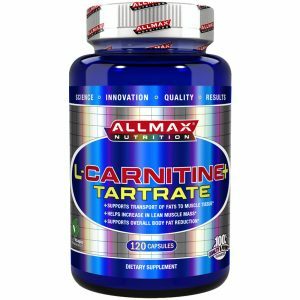 ALLMAX Nutrition L-Carnitine + Tartrate + Vitamin B5 735 mg / 120 Caps. 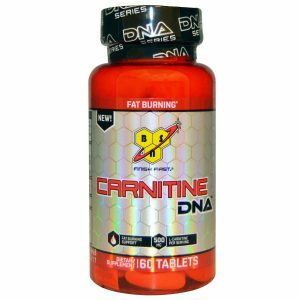 BSN Carnitine DNA 500 mg / 60 Tabs. 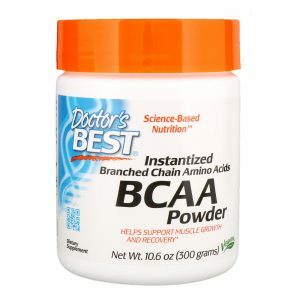 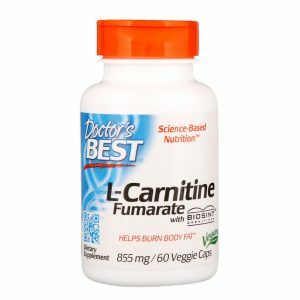 Doctor’s Best L-Carnitine Fumarate + Biosint Carnitines 855 mg / 60 Vcaps. 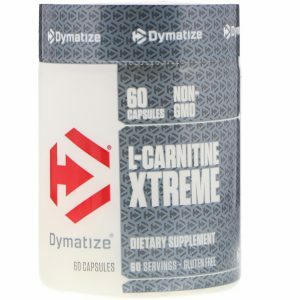 Dymatize Nutrition L-Carnitine Xtreme 60 Caps. 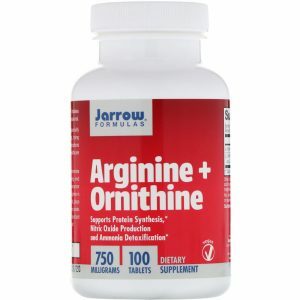 Jarrow Formulas Arginine + Ornithine 750 mg / 100 Tabs. 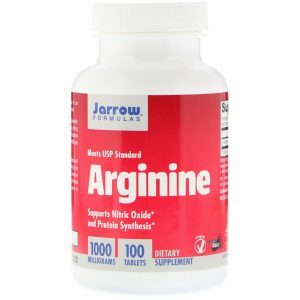 Jarrow Formulas Arginine 1000 mg / 100 Tabs. 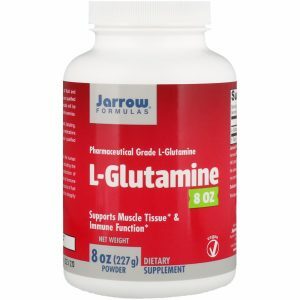 Jarrow Formulas L-Glutamine Powder / 227 gr. 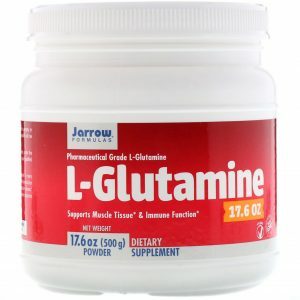 Jarrow Formulas L-Glutamine Powder / 500 gr. 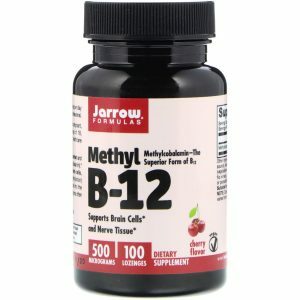 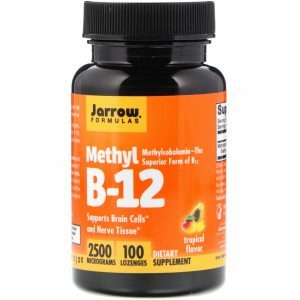 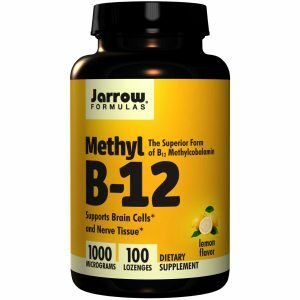 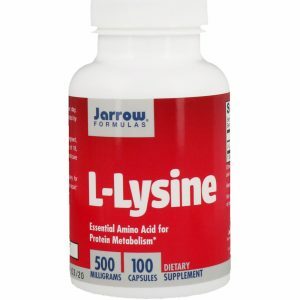 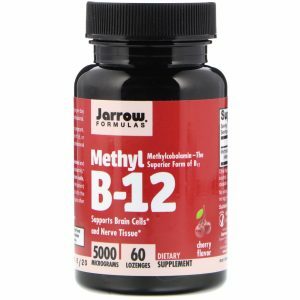 Jarrow Formulas L-Lysine 500 mg / 100 Caps. 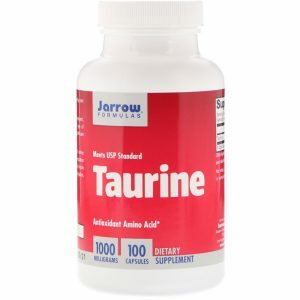 Jarrow Formulas Taurine 1000 mg / 100 Caps. 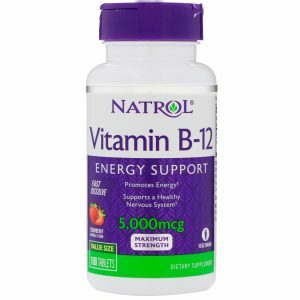 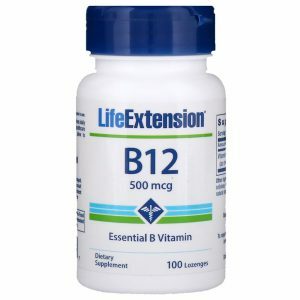 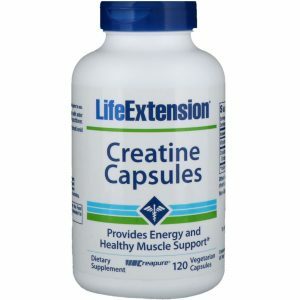 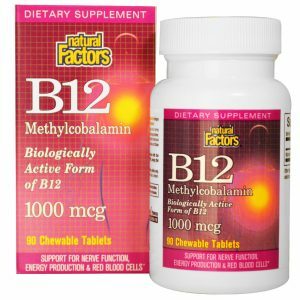 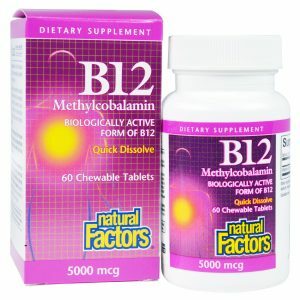 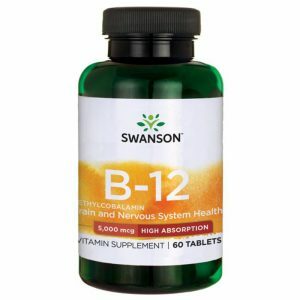 Life Extension Creatine Capsules 120 Vcaps. 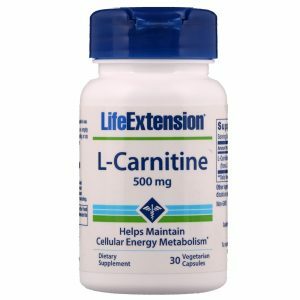 Life Extension L-Carnitine 500 mg / 30 Vcaps. 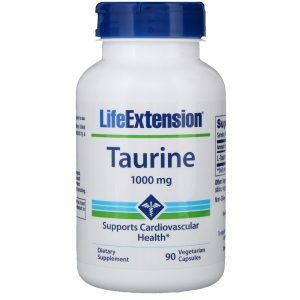 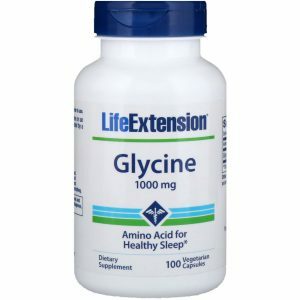 Life Extension Taurine 1000 mg / 90 Vcaps. 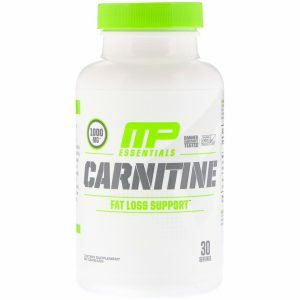 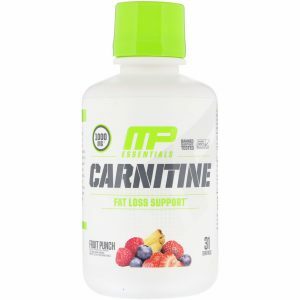 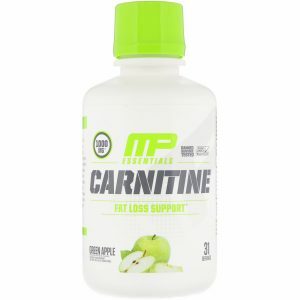 MusclePharm Carnitine 1000 mg / 60 Caps. 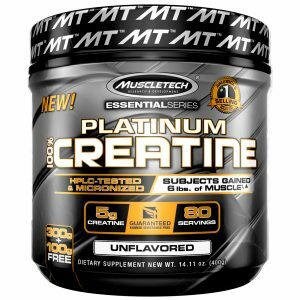 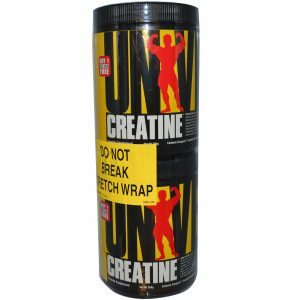 Muscletech Essential Series Platinum 100% Creatine Unflavored 400 gr. 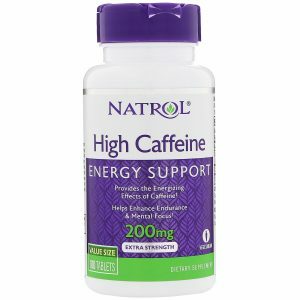 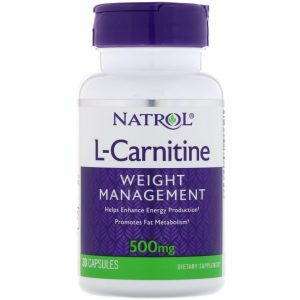 Natrol L-Carnitine 500 mg / 30 Caps. 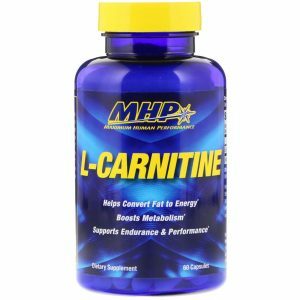 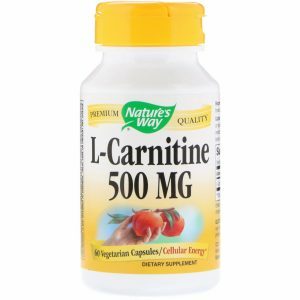 Nature’s Way L-Carnitine 500 mg / 60 Vcaps. 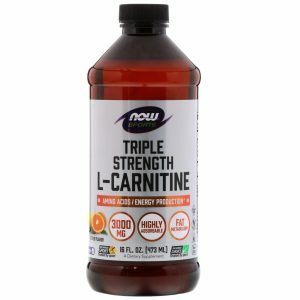 Now Foods L-Carnitine 250 mg / 60 Caps. 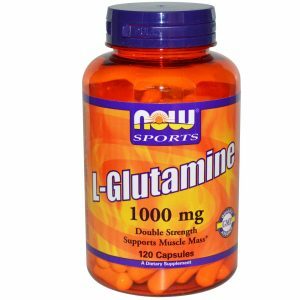 Now Foods L-Glutamine Double Strength 1000 mg / 120 Caps. 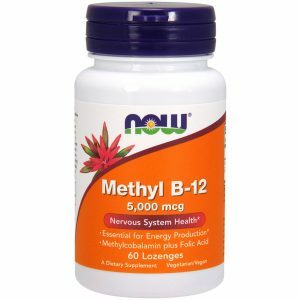 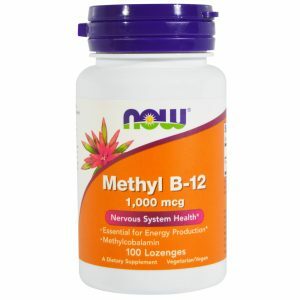 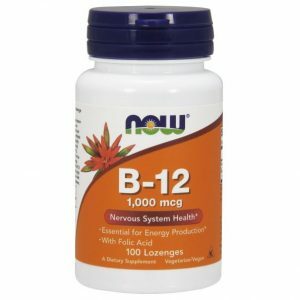 Now Foods L-Lysine 1000 mg / 100 Tabs. 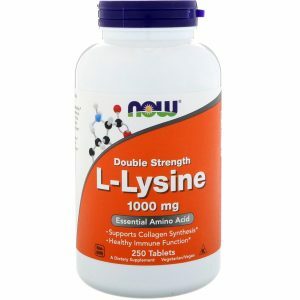 Now Foods L-Lysine 1000 mg / 250 Tabs. 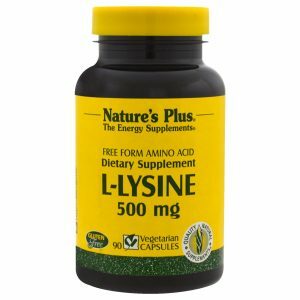 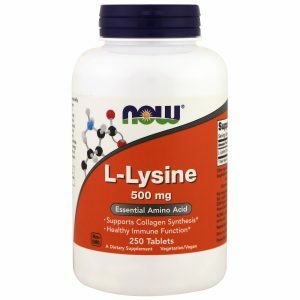 Now Foods L-Lysine 500 mg / 250 Caps. 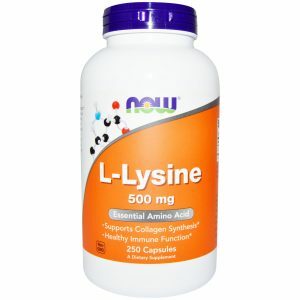 Now Foods L-Lysine 500 mg / 250 Tabs. 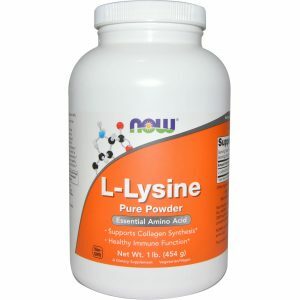 Now Foods L-Lysine Pure Powder / 454 gr. Now Foods L-Proline 500 mg / 120 Vcaps. 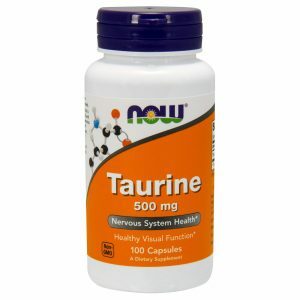 Now Foods Taurine 500 mg / 100 Vcaps. 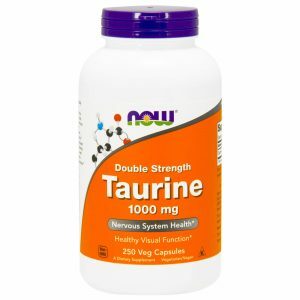 Now Foods Taurine Double Strength 1000 mg / 250 Vcaps. Now Foods Taurine Pure Powder 227 gr. 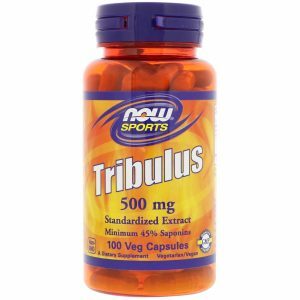 Now Foods Tribulus 500 mg / 100 Vcaps. 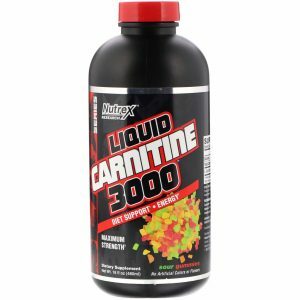 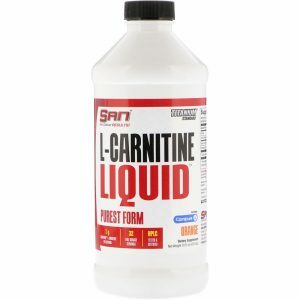 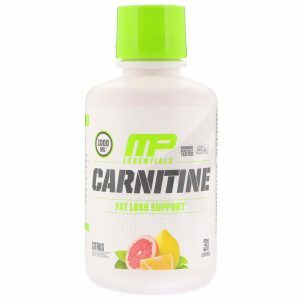 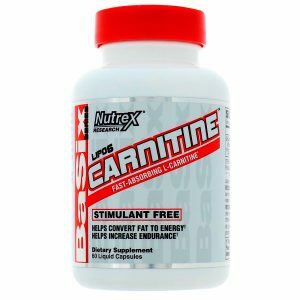 Nutrex Research Lipo-6 Carnitine 60 Liquid Caps. 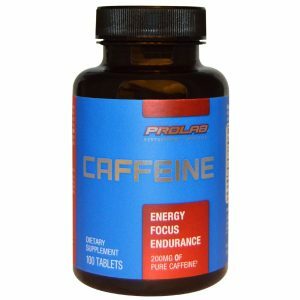 ProLab Caffeine 200 mg / 100 Tabs. 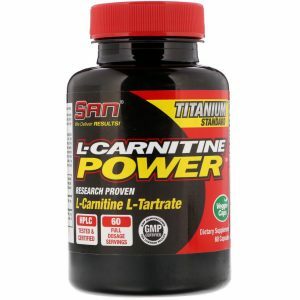 SAN Nutrition L-Carnitine Power 60 Caps. 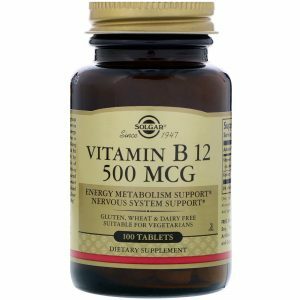 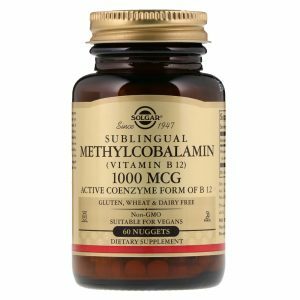 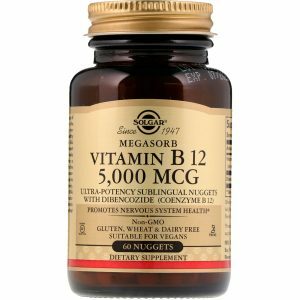 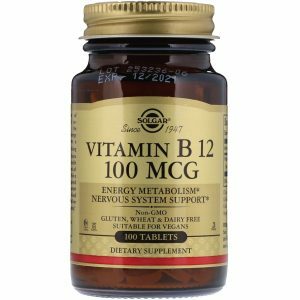 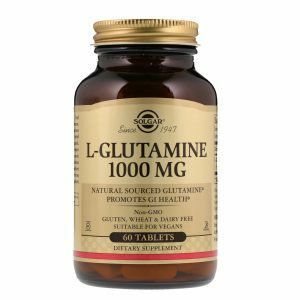 Solgar L-Glutamine 1000 mg / 60 Tabs. 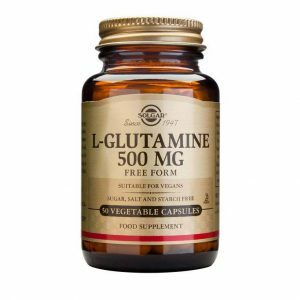 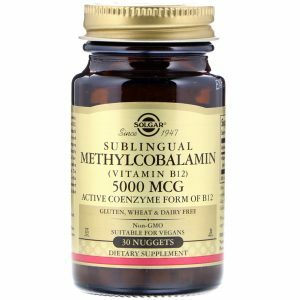 Solgar L-Glutamine 500 mg / 50 Caps. 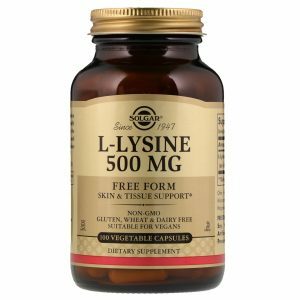 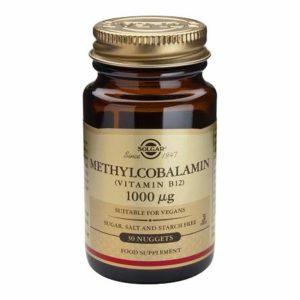 Solgar L-Lysine Free Form 500 mg / 100 Vcaps. 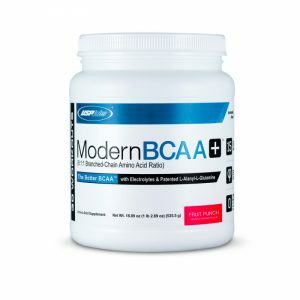 USP Labs Modern BCAA Fruit Punch 535 gr. 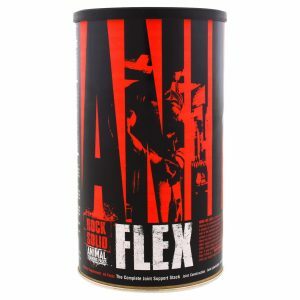 49.99 лв. 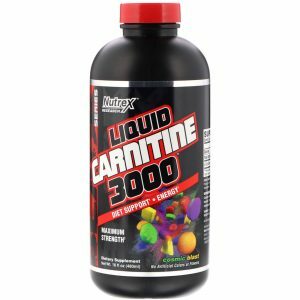 39.99 лв. 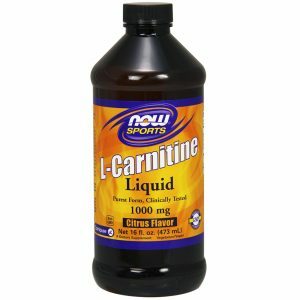 Изчерпана наличност!